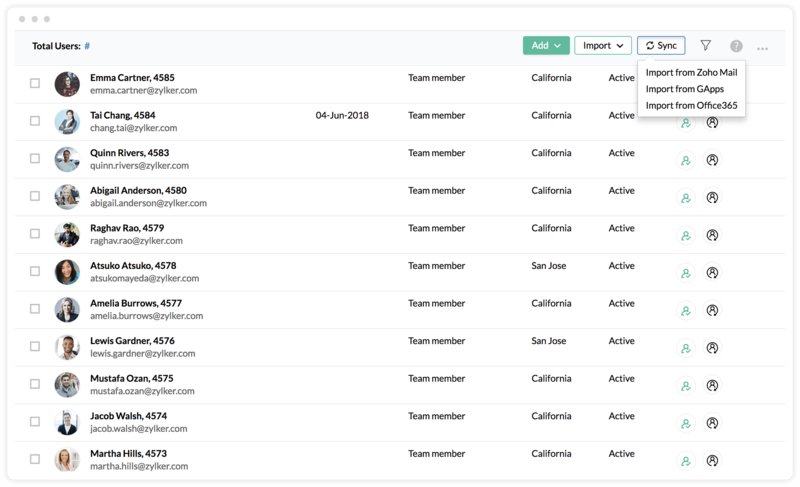 Tracking employee data and records has never been easier. 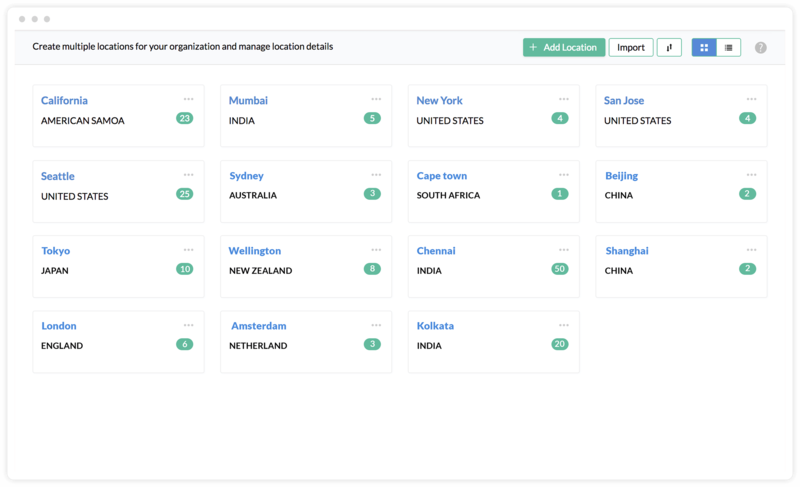 A centralized HRIS, Zoho People ensures that employee data is perfectly synced across multiple key systems. 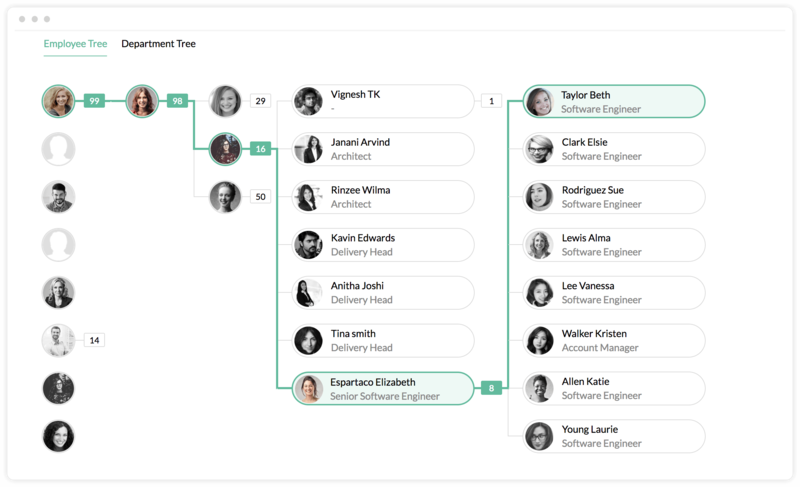 However big your workforce is, you can effortlessly add employees in bulk to Zoho People. You can also sync users from GApps, ZohoMail, or Office 365. Sometimes, globalization means you end up with different records in different countries, or even on different continents. 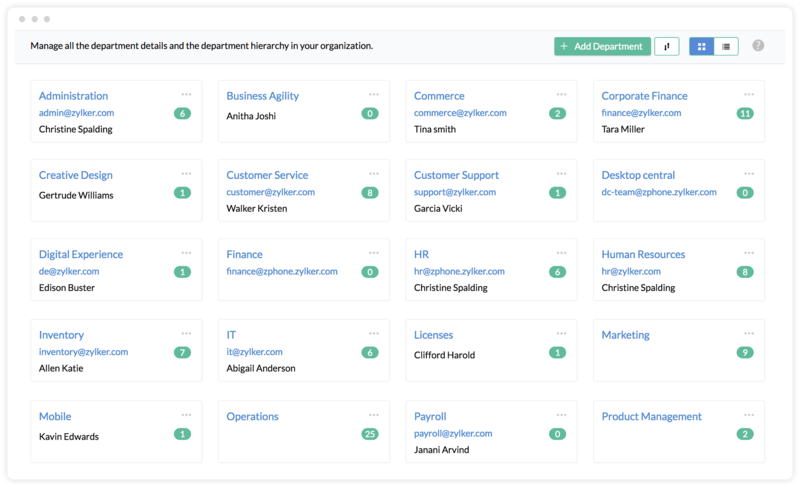 Now you can consolidate all records and information in a central place. The result? Quick HR processing and information at your fingertips. Departments and designations classify your workforce into small groups, delegating work and approvals effectively. Identify competencies and goals for each and every designation and team. 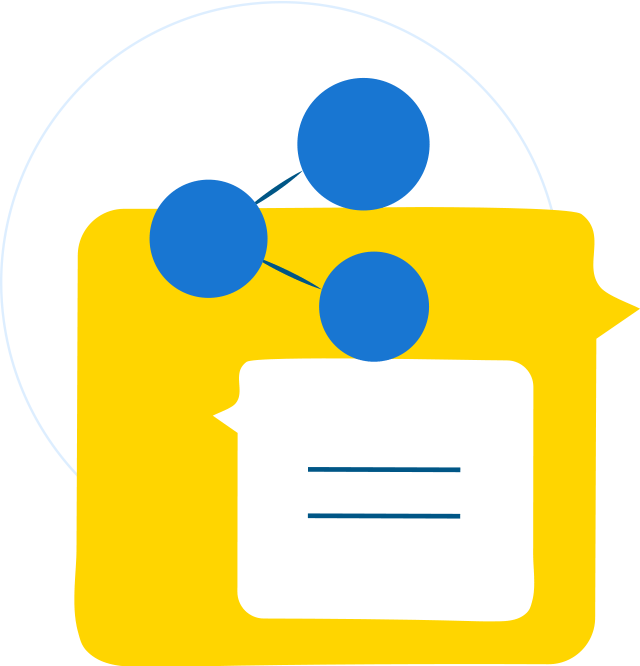 Communication across teams shouldn't be a barrier for productivity. Create groups, share ideas, and process information to get work done efficiently. A clear-cut illustration of the reporting structure and overall hierarchy of your organization guides employees to contact the right person. An org tree enables planning, and makes measuring workload a breeze. 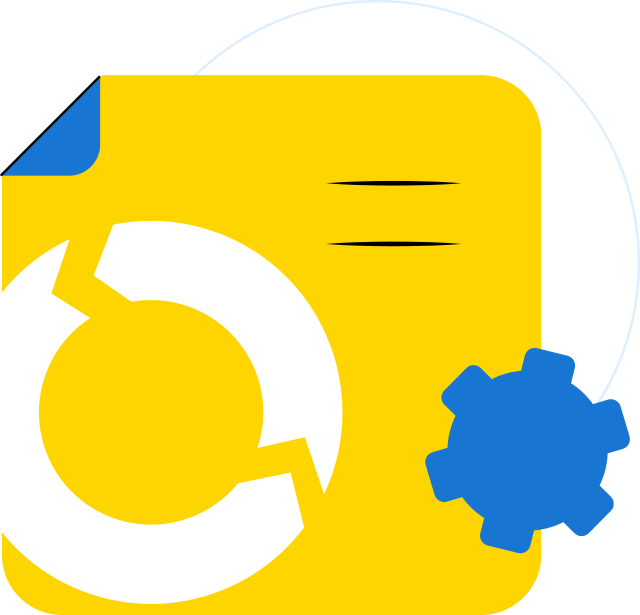 Zoho People enables the seamless sync of data both within and between multiple integrated systems. All changes are automatically captured, eliminating manual entries.